My Makeup Thoughts: Skin/Haircare of the Week #4 :Dark Choco and Oranges!! Skin/Haircare of the Week #4 :Dark Choco and Oranges!! 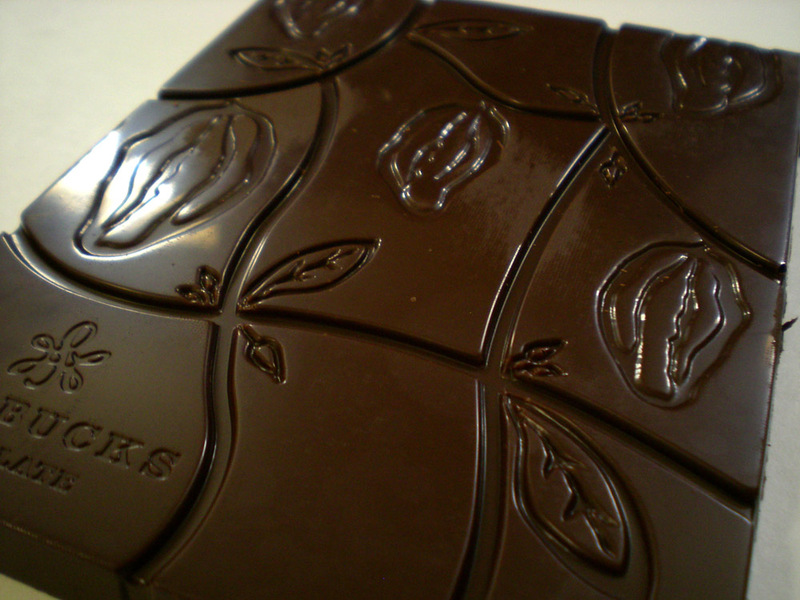 Dark chocolate is a great product for ur skin. Orange oil helps a great deal for acne prone skin and also to maintain youthful skin!! But u can substitute it with dry powdered orange peels :) Use the powder with rose water for a glowing skin or incorporate in ur normal mask!! I have never tried it. Very informative. Beauty through my eyes International Giveaway!! Hairstyles I am obsessed with Right Now!! Which Lipstick Do U Love Doubling up as Blush? ?